The Potato Sustainability Initiative is the result of requests from McDonalds shareholders to address pesticides in potato production. 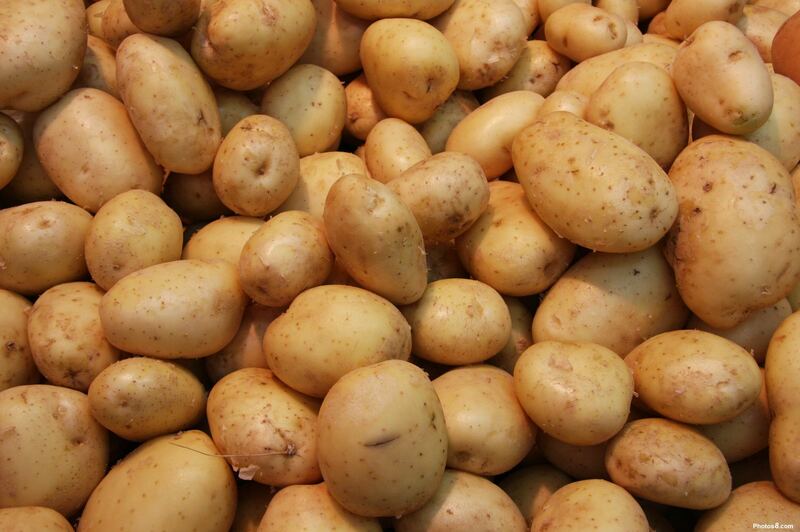 In 2010, suppliers Simplot, McCain’s and Lamb-Weston joined the National Potato Council, Canada Potato Council and IPM Institute to develop an integrated pest management survey for potato growers to complete annually. The project has expanded to address elements of environmental, social and economic sustainability. Metrics that will measure and evaluate the effectiveness of the practices are also being developed. Heinz, Cavendish and Basic American Foods have also joined the initiative. The aim is to have a single sustainability program for all potato producers.